One of the best ways to gain public attention for your business is via social media. However, there is a platform that can boost your business and help you to grow it. It is known as Instagram. 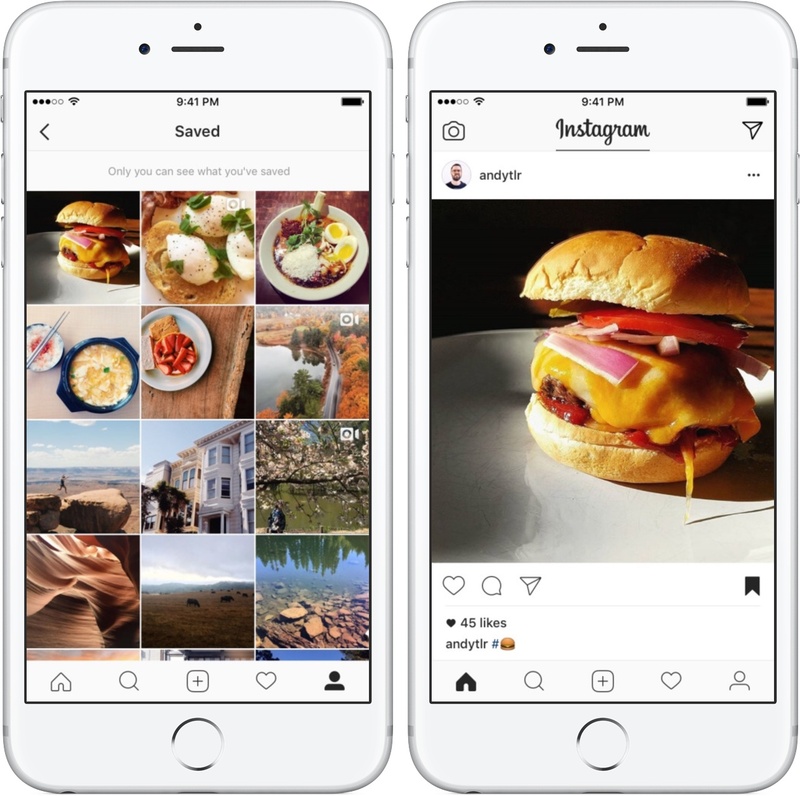 Launched back in 2010, Instagram is a photo and video sharing social networking service, which is currently owned by Facebook. But do you know how to get more followers on your Instagram account? Hastags are already known by every Instagram user. It has become an important part of Instagram life. 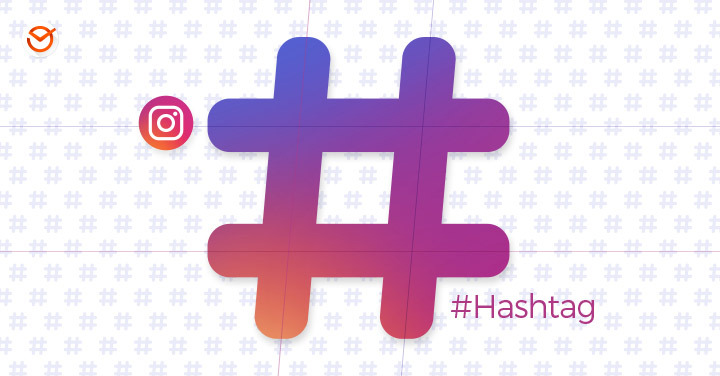 Using hashtags relevant to your business, products or services, can promote your business in front of millions of Instagram users. You can search Instagram for one of your hashtags and look at the Top Posts to see which hashtags others are using. Don’t just copy and paste the hastags’ strings from a post. Stay relevant to your business and use hashtags related to your products only. This is the most obvious one. You need to post consistently on Instagram. 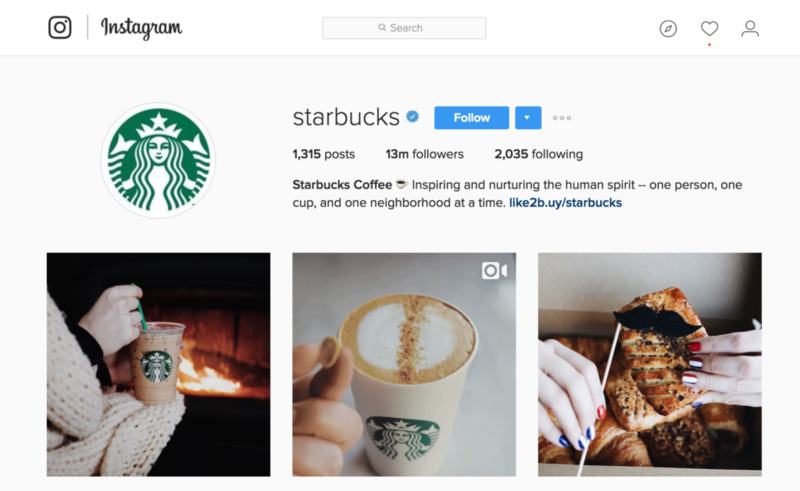 While the average Instagram account posts once per day, more successful accounts tend to post more frequently. You can choose a frequency you can hold to. This will give Instagram users a reason to be your follower. Combined with relevant hastags, it will help you to get followers more than before. Emojis has now been accepted as a Universal language. It is one of the most trending ways to reach out to new people, especially on Instagram. In recent reports, nearly 50% of all captions and comments on Instagram now have an emoji. Add relevant emojis related to your business in your posts. For example, if you are a photographer and includes camera’ emoji in your bio, a stranger looking for a photographer might search camera’ emoji and find you. Instagram is like a digital magazine. Post content that shares similar characteristics so that it would work like an identity of your account. For example, crop all images to the same size or use similar filters on all of the posts. Think about a suitable identity theme for your account and stick to it. It will Instagram users to identify your content from the rest of the world. Also, create a unique hashtag for your account and use it in every post. Bio is like an identity card of your Instagram account. Whenever a person sees our profile, chances are he or she read your bio. Create a bio that describes you or your business and give people a reason to follow you. You can also write what they can expect to see in your account. It is an essential part to gain more followers and promotes your business to new potential customers. 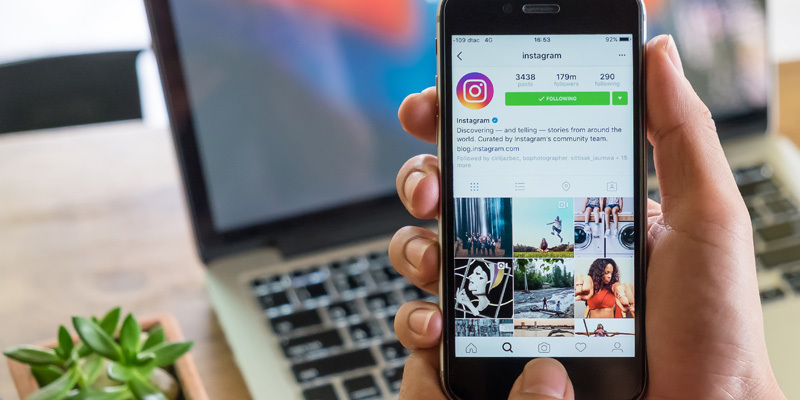 With the help of these 5 tips, your Instagram’ followers count will increase significantly. What do you think? Which tactic is more helpful in gaining followers? Let us know in the comments section below. If you have any other query related to digital marketing, website development or promotional activities, you can easily contact us by clicking HERE. We are always here to help you 24*7.